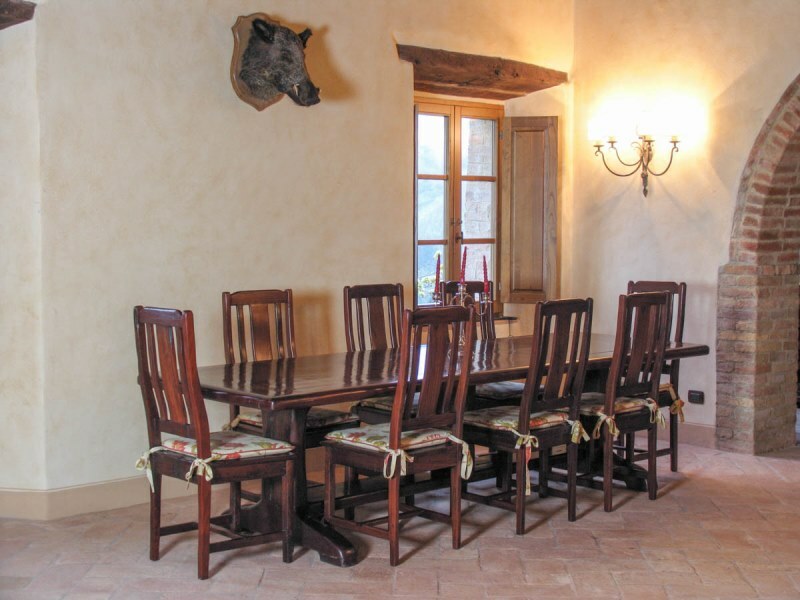 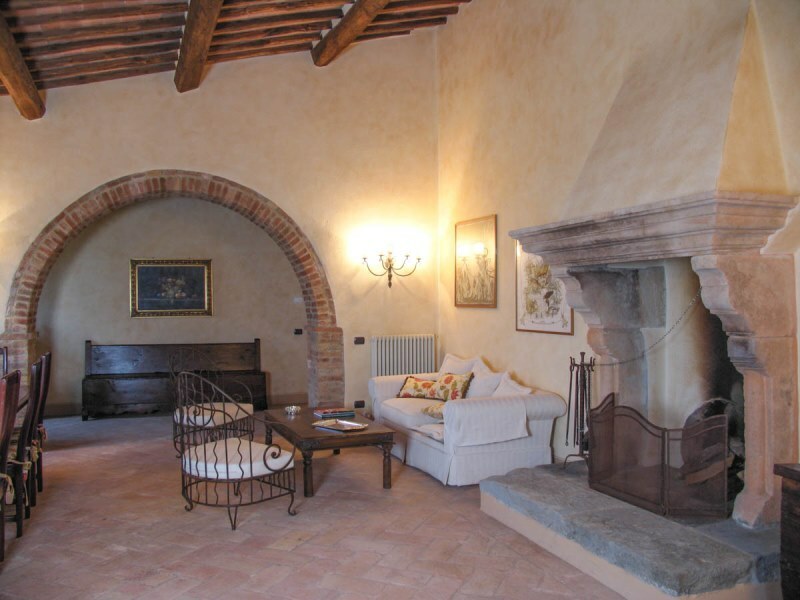 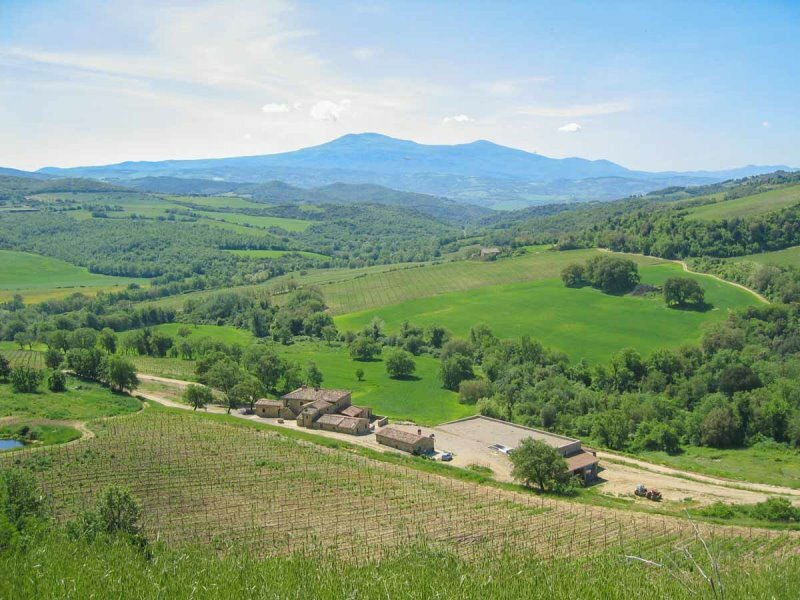 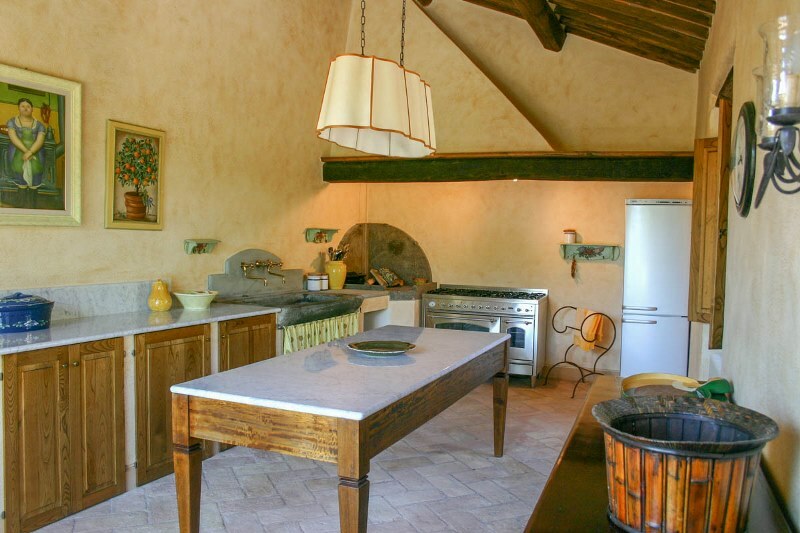 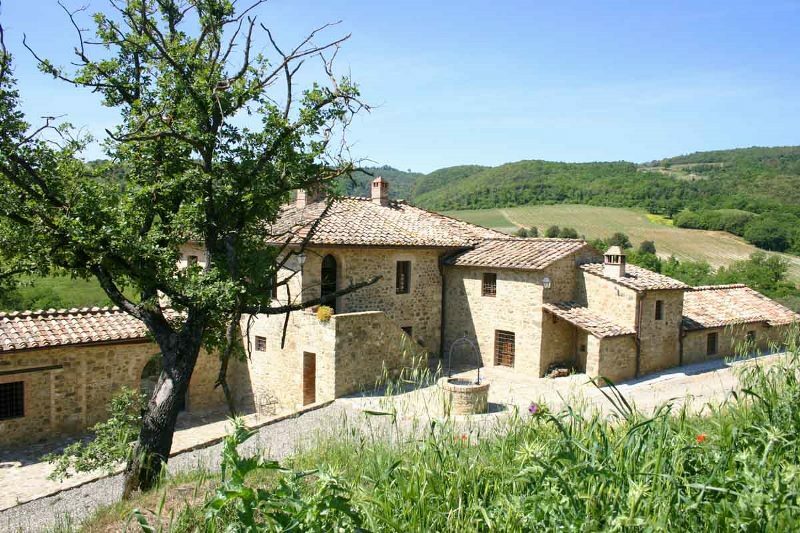 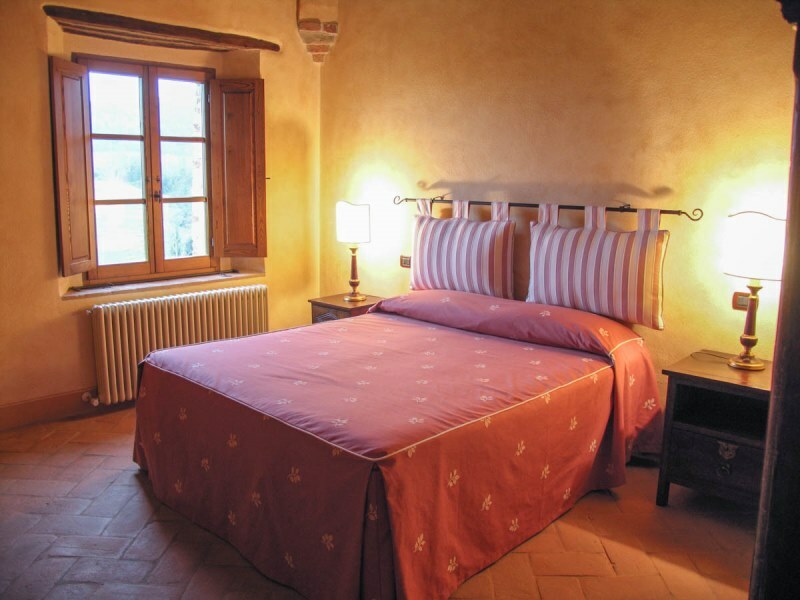 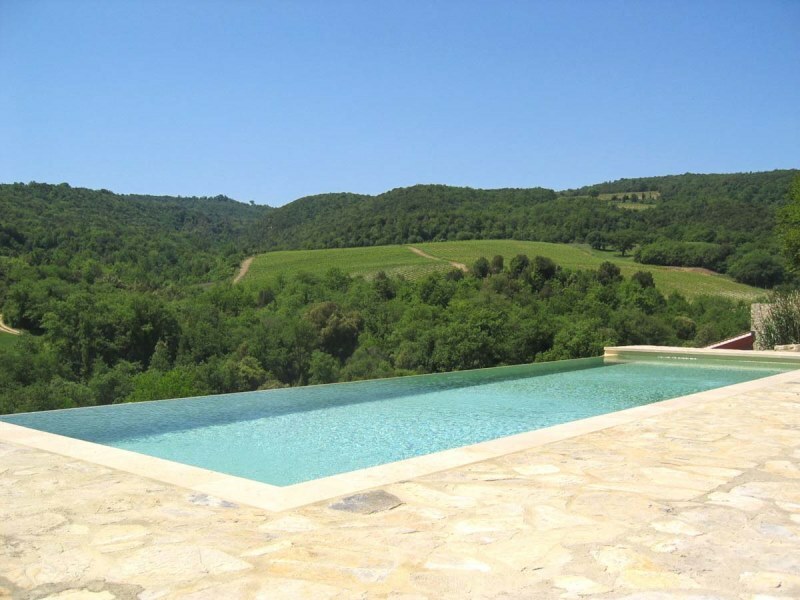 The villa is located in Tuscany, a region composed of gorgeous landscapes and world-class art. 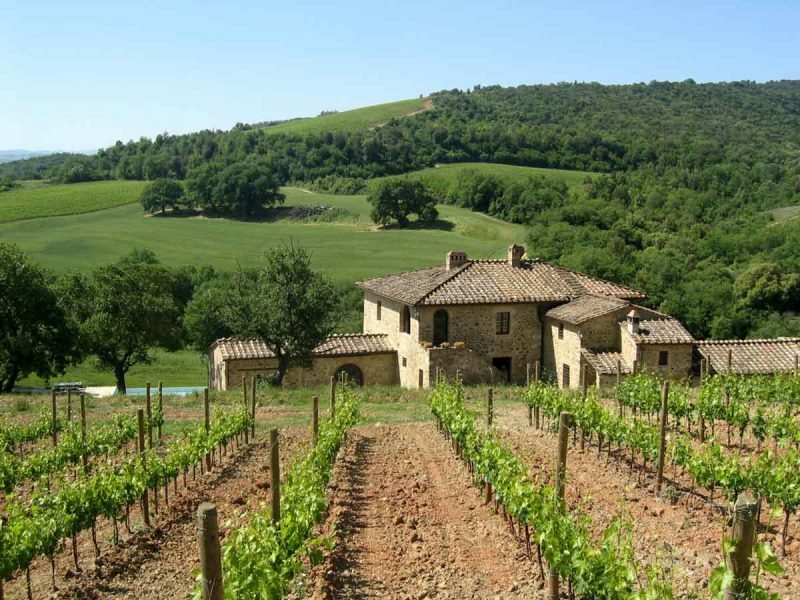 Families and friends can gather there to admire breathtaking Tuscan countryside views, tour the wine region, and day trip to some of Italy's most popular medieval towns. 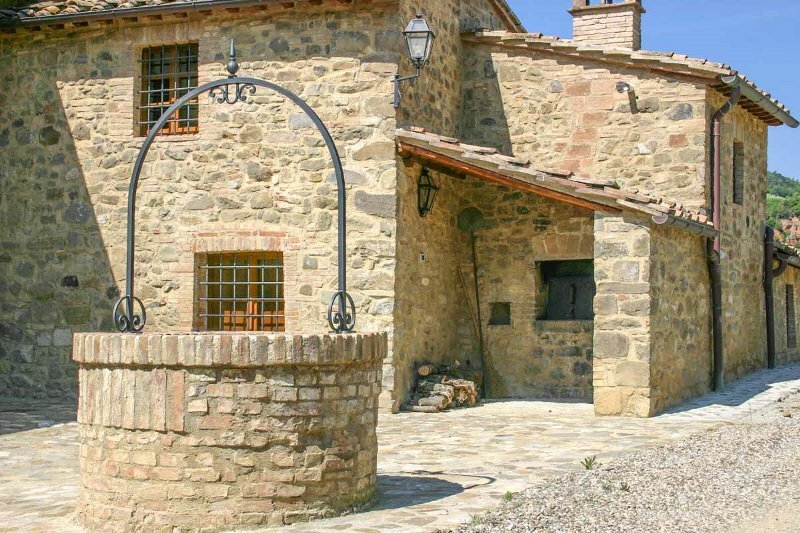 Take a step back in time for a stay at this recently renovated 18th century stone farmhouse located on a working wine estate. 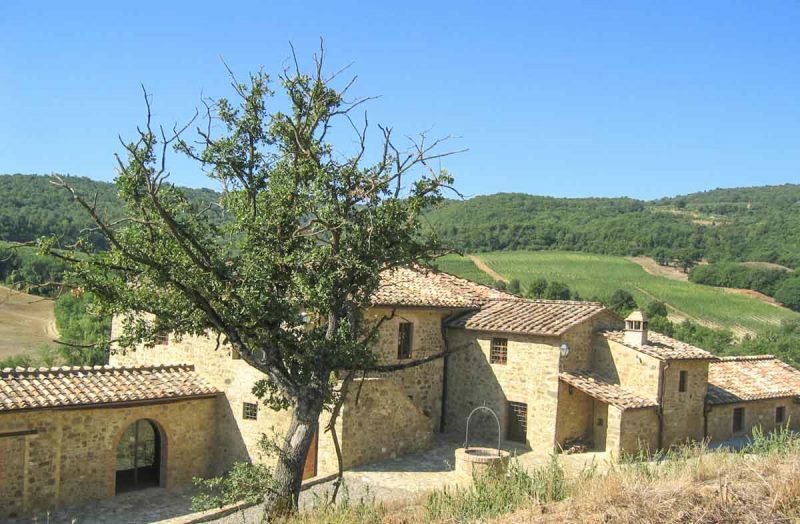 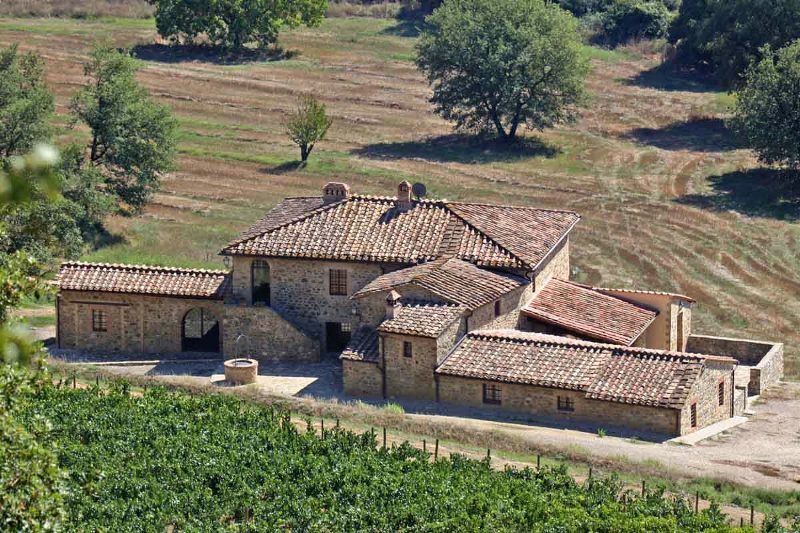 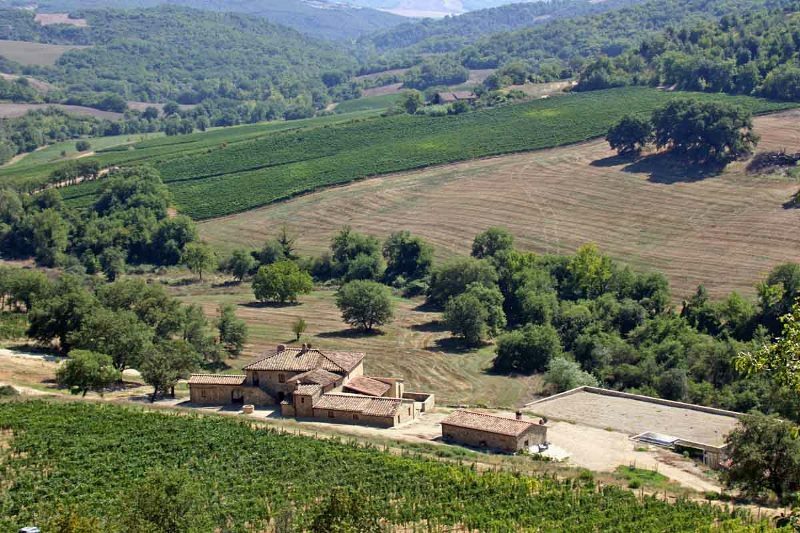 This property is a wine lover's dream, and a peaceful place to rest. 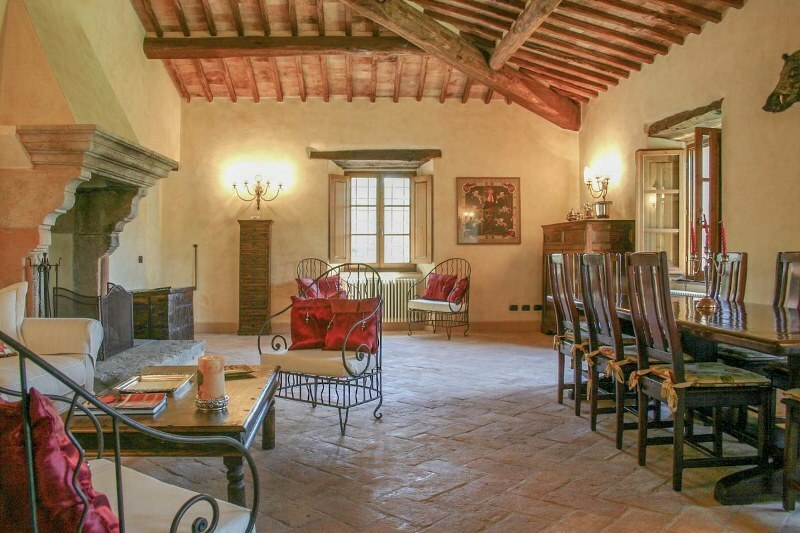 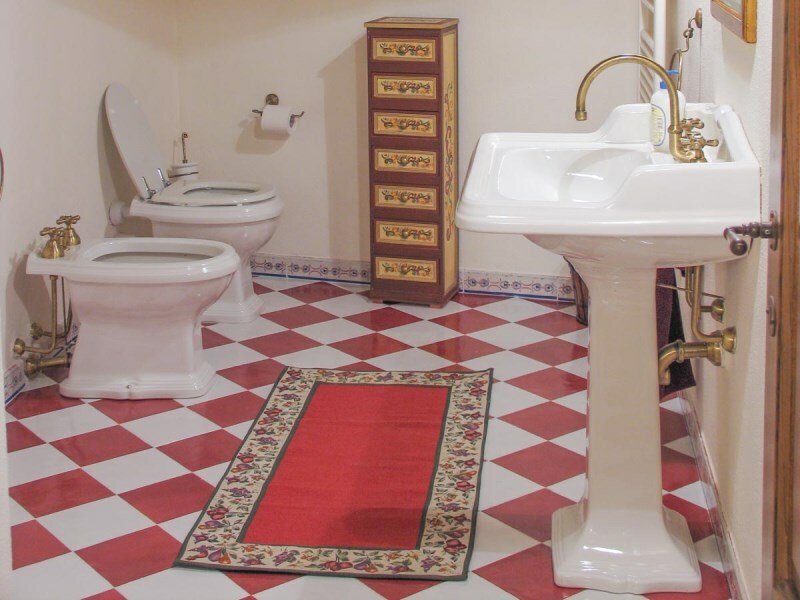 Modern amenities are mixed with centuries-old furniture, marble surfaces, an ancient stone, fireplace, wood- beamed ceilings, lush paintings, and romantic alcoves. 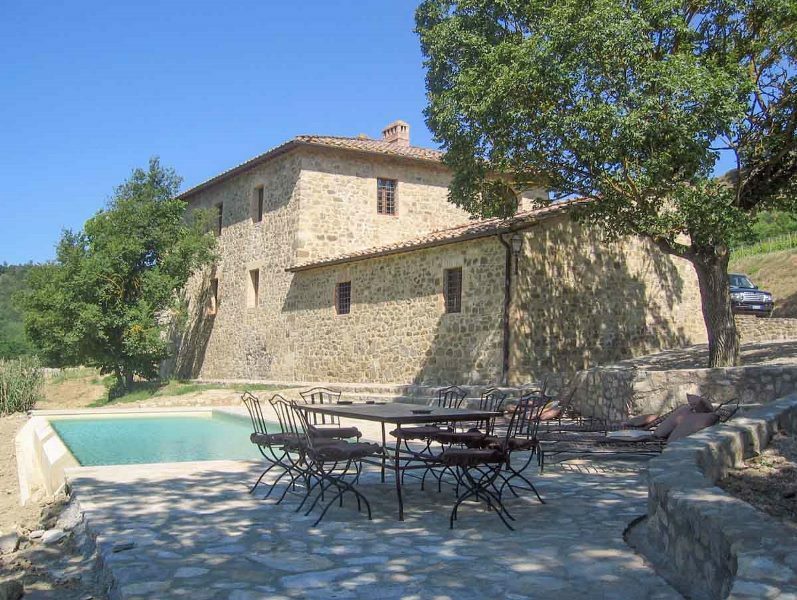 - Private dam in front of villa.